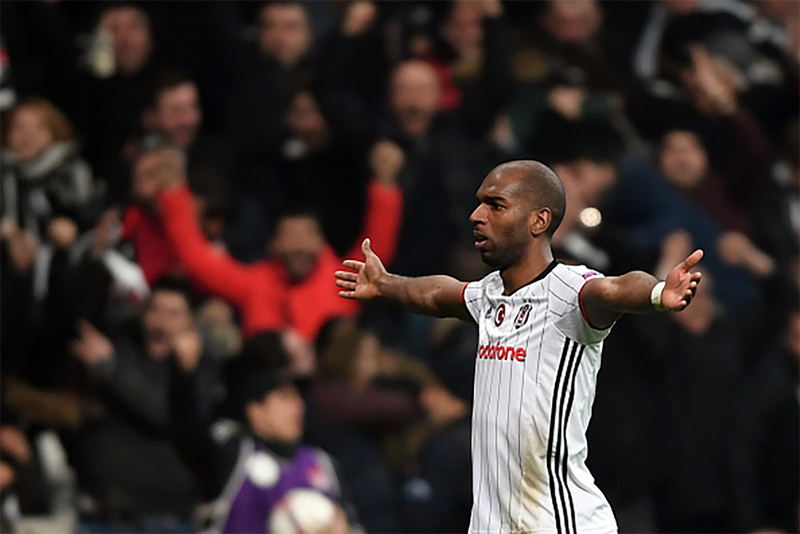 Ryan Babel was recently dragged into the limelight following a controversy from one of his team mates. Tom Starke, a fellow Hoffenheim player made a statement saying that the team was losing because they aren’t being able to score, and that a large portion of the blame should fall on to Ryan Babel. According to Starke, Ryan is not showing a positive attitude on the field – in spite of Babel having been the highest scorer for the team so far this season! Babel replied by saying that a single player himself is not responsible for a win or loss, it’s always the team that wins or loses as a whole and that’s where the team spirit comes in. The controversy could have taken another turn when Starke was told of Babel’s reaction, but thankfully the german was more diplomatic the second time round, even if he did make the same point. He firstly admitted that the team desperately needs Ryan Babel as he has been the best throughout the season, but went on to say that, in times like these, when they aren’t winning matches, people look to Babel for moral support. When they see Babel looking down and negative in his performances, the team eventually suffers as a whole as all the other players look up to him.